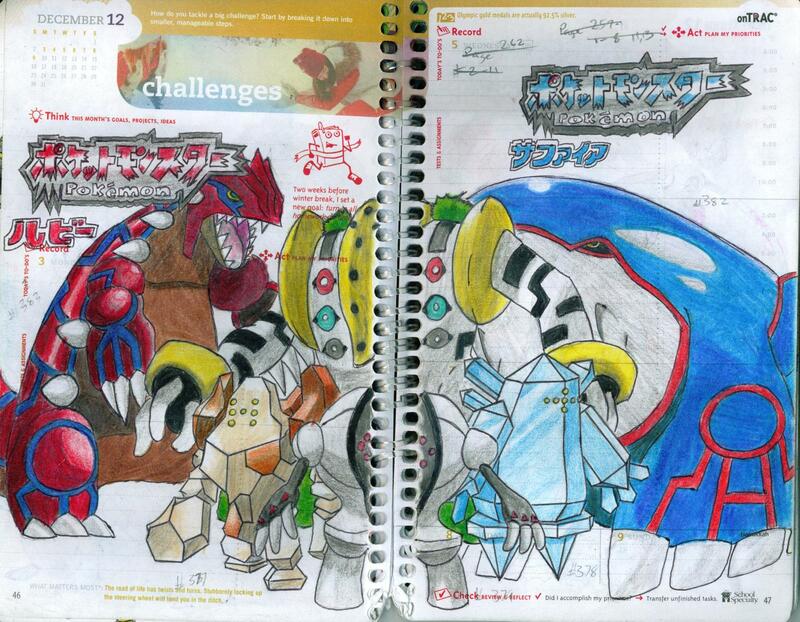 Tony put together a project in which he can refine his animation skills in 3 D and other aspects of shading. 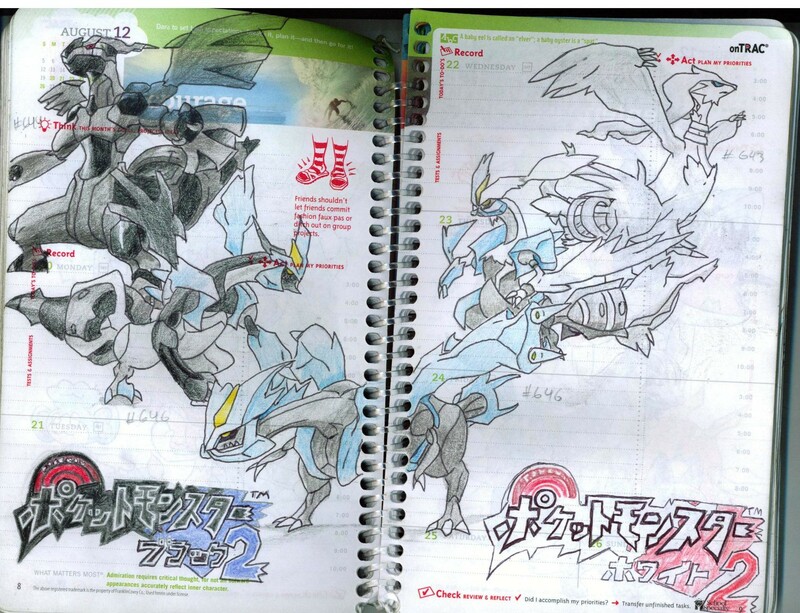 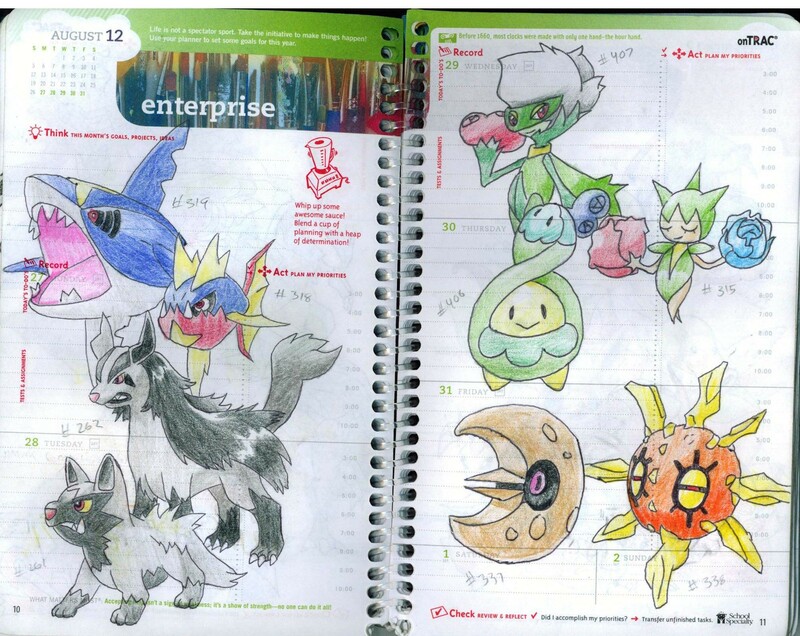 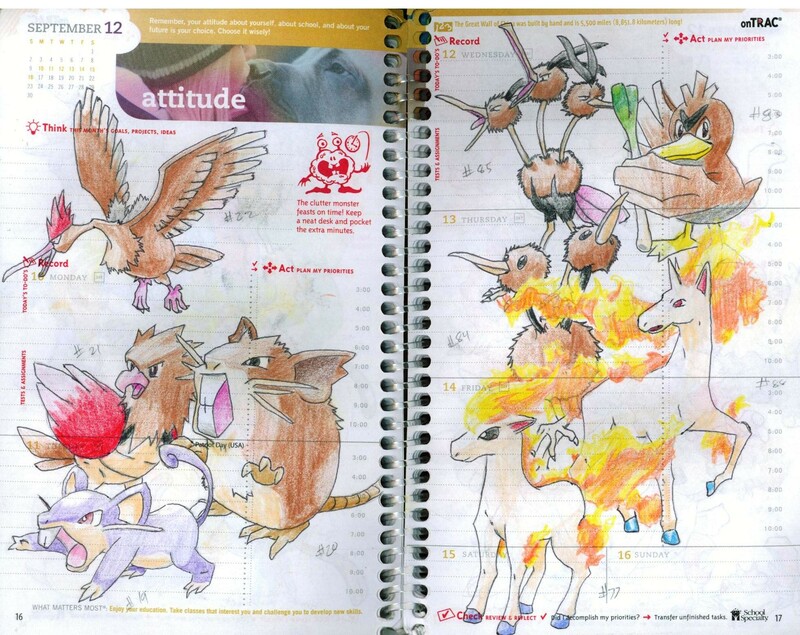 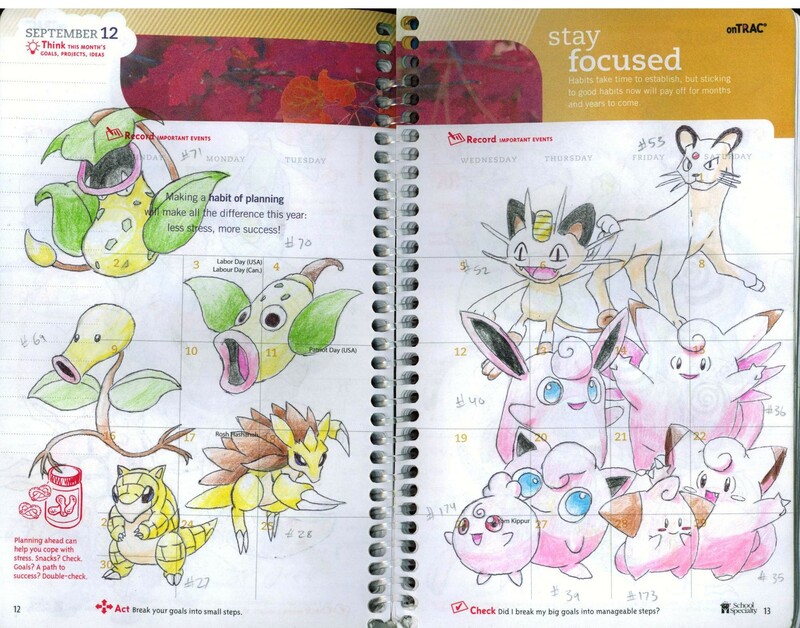 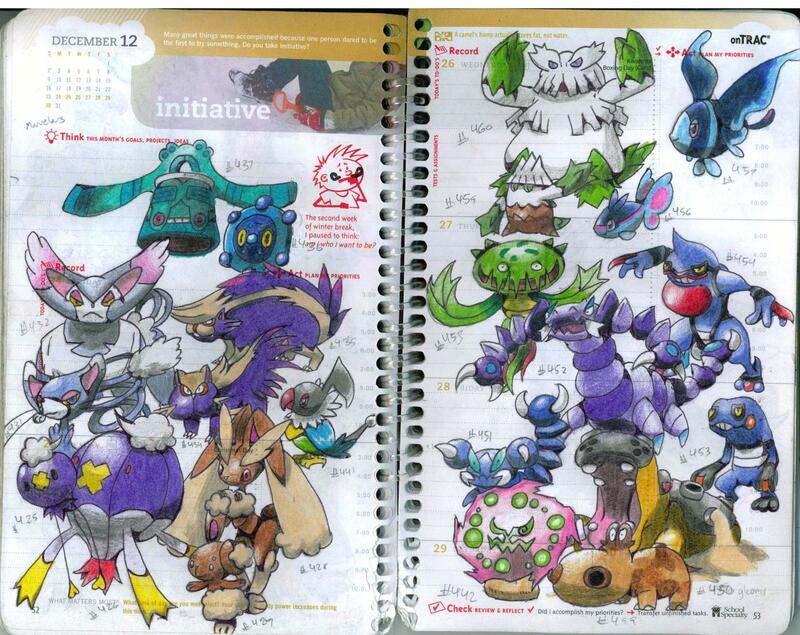 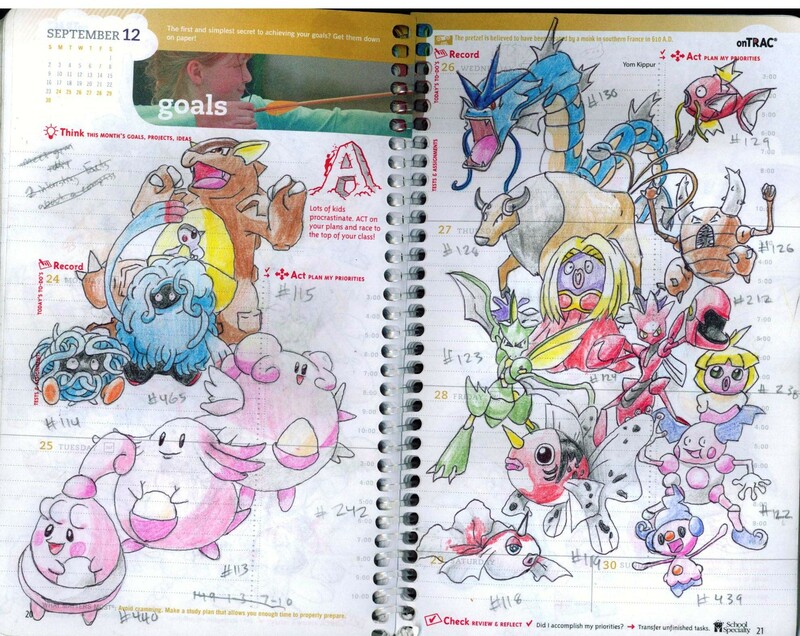 For two hours each day he opens his planner and then draws anime and pokemon figures. 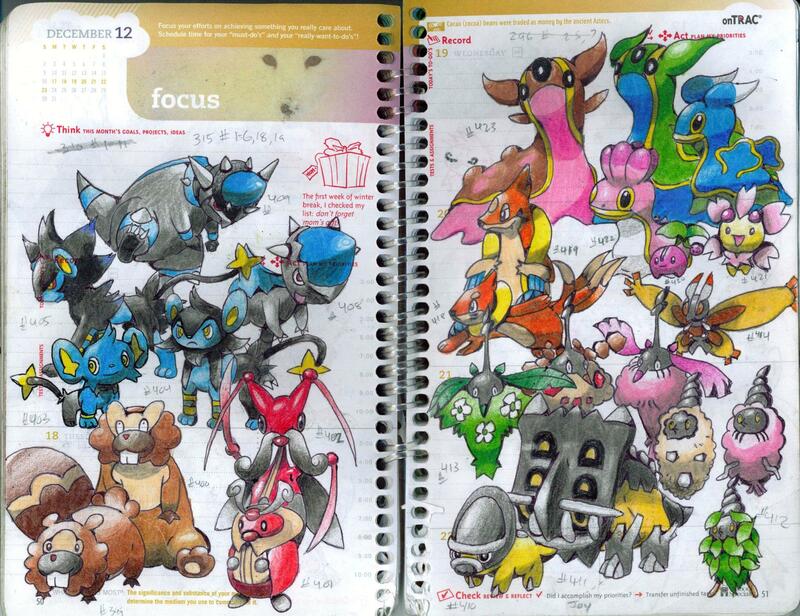 "It's my passion...I started drawing in kindergarden," Tony said. 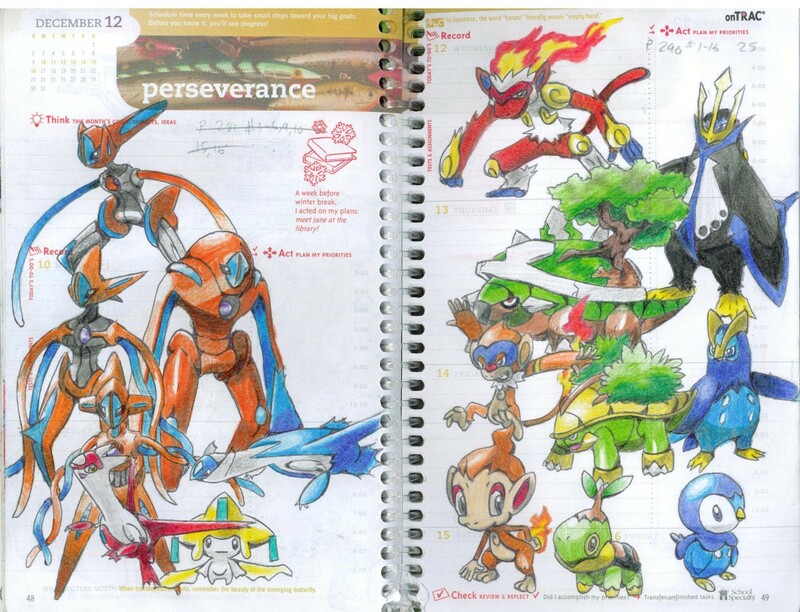 "My three brothers were drawing at the time and they have had a huge influence on me." 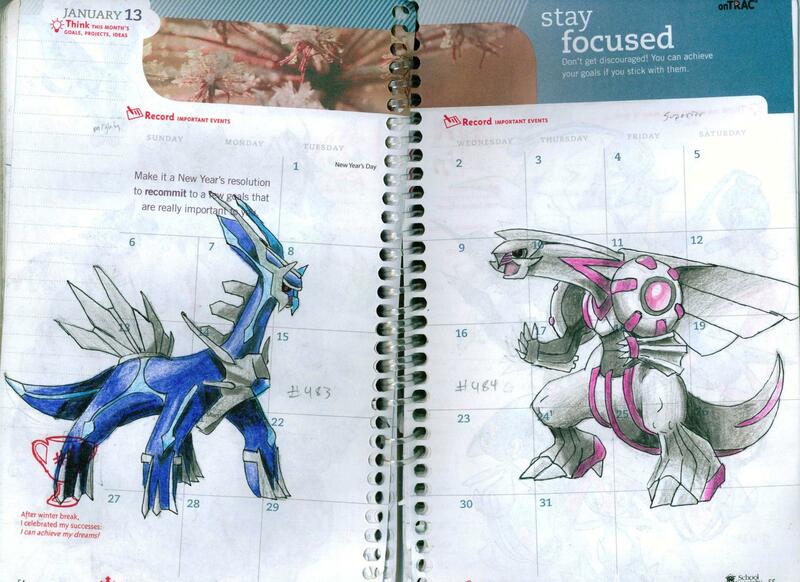 Tony calls the work of his Patriot brother Joe who draws more realistic figures, "Awesome." 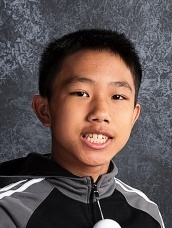 Click below to see what Tony has put together for his project.